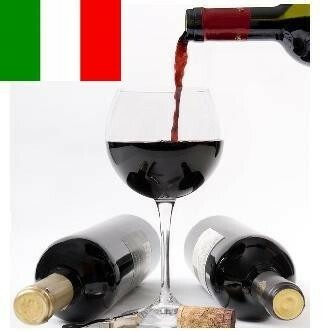 French wine industry has Italian roots! The earliest evidence of wine in France suggests that it came from Italy, and that it was mixed with basil, thyme and other herbs, according to new research. This early wine may have been used as medicine, and likely was imbibed by the wealthy and powerful before eventually becoming a popular beverage enjoyed by the masses, researchers said. 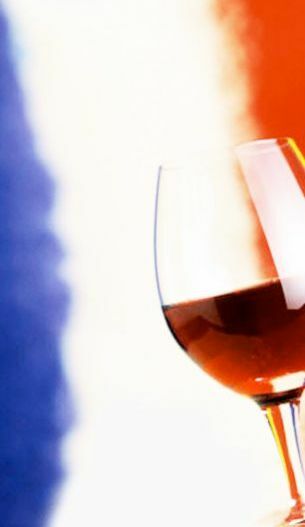 The artefacts found at the French port site of Lattara, near the southern city of Montpellier, suggest that winemaking took root in France as early as 500 BC, as a result of libations and traditions introduced by the ancient Etruscans in what is now Italy. The analysis in the US journal the Proceedings of the National Academy of Sciences is based on ancient wine containers and a limestone press brought by seafaring Etruscan travellers. “France’s rise to world prominence in the wine culture has been well documented,” said lead author Patrick McGovern, director of the bimolecular archaeology laboratory at the University of Pennsylvania Museum of Archaeology and Anthropology.